When it comes to entertaining your punters, you should consider having a pool table or two. They are so popular in pubs and clubs of all sizes and types. Students love them, millennials love them, xennials love them… the list goes on. They’re definitely not just popular with the older generation! Why do people like playing pool? For those who have demanding jobs and are feeling stressed or those who simply want to unwind, playing pool can be a great release. Pool encourages people to be more social and have a bit of friendly competition. Many of the Best Companies to work for have pool tables in their offices because of this and playing pool has become cool. If you have a pool table, it’s seen as a great plus point and will drive new business to your establishment. It should also appeal to your current clientele and they may very well spend longer in your bar or club, as they play a game or two. I don’t think a pool table would match the style of my pub/club? You don’t have to opt for a traditional looking pool table. There are so many different options available that you’ll easily be able to find one to match (or complement) your interior. If you run a trendy, American themed bar in Chorlton, for instance, you could opt for a table in black pearl with a red cloth. If you have an upmarket place in Didsbury, you might prefer a HG Marble table with a burgundy or black cloth. Whatever your vision, we can make it a reality, so you can easily hire a pool table for your venue. We offer two brands of pool tables, Winner and Prince. Our Winner range is more modern and trendy, whereas our Prince range is more traditional in style. If you choose to have a Winner pool table, you can choose from aluminium, amberwood, beech, black pearl, HG Marble, walnut, white pear and a range of different laminates. If you opt for a wool cloth, you could have green, red, blue, burgundy, black, purple, grey (or another colour at your request). Alternatively, you could upgrade to a Simonis Speed Cloth in green, blue, black or another colour. We understand that you’ll probably want a pool table that fits seamlessly into your venue so we can create something totally bespoke to you. It can be a really stylish addition and draw attention or it can blend in, the decision is yours. Don’t delay, speak to us today on 0161 870 7777. 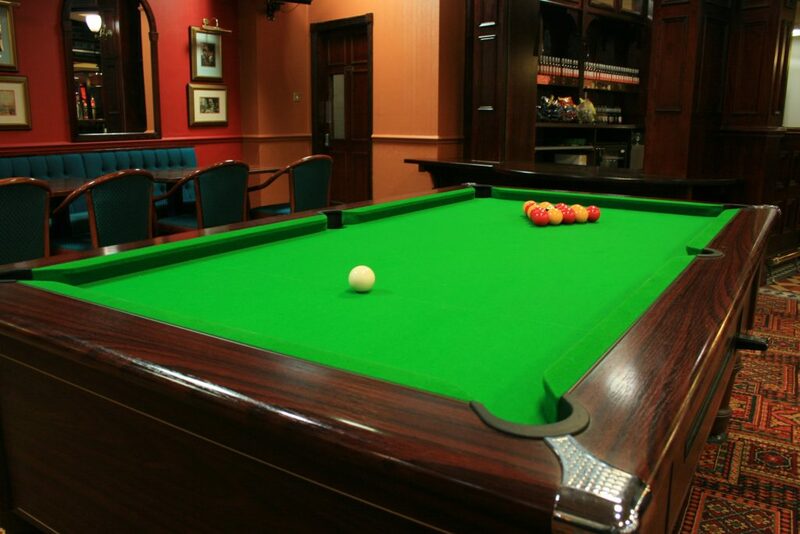 We are the experts and can have the right pool table in situ in just a few days. FOBT: A new £2 cap from May 4th? The government is expected to make an announcement to place a £2 cap on fixed-odds betting terminal stakes either on or soon after May 4th. No official announcement can be made until after the local council elections on May 3rd, due to election purdah rules, but reports in The Times and elsewhere suggest that an agreement may have already been reached. Fixed-odds betting terminals, or FOBTs, have been criticised because they allow players to stake large amounts – up to £100 per play – on very fast games, for example virtual roulette wheels where each spin can take as little as twenty seconds. A £2 stake cap per game would represent a compromise that would restrict the total potential losses for compulsive gamblers. The Times report suggests that this compromise has already been reached between the Department for Digital, Culture, Media & Sport (DCMS), responsible for the gambling sector, and HM Treasury who are keen not to lose the substantial gambling duty income from FOBTs. Sources close to Chancellor Philip Hammond told the newspaper that he has “accepted expert recommendations” that a stake cap is the right way to go, but that the move could see DCMS raise other areas of gambling duty so the Treasury does not lose out overall. Are stake caps on FOBTs a good thing? Neither the Chancellor nor DCMS secretary of state Matt Hancock responded to the rumours on their Twitter accounts, but Dr Sarah Wollaston, Conservative MP for Totnes and chair of the Health and Social Care Select Committee, had previously expressed her objection to allowing high-stakes FOBTs to continue. And a report commissioned by bacta, the UK amusements sector trade association, suggested that the losses in HM Treasury receipts could be much less than the government’s own forecasts. 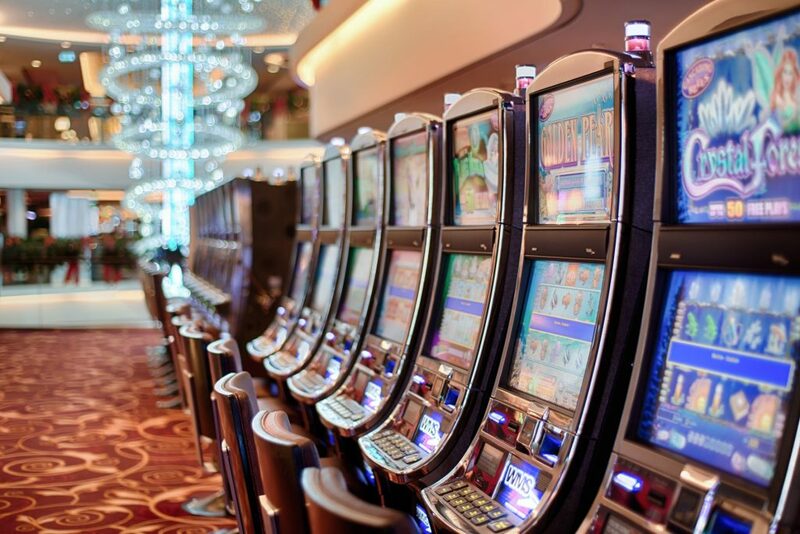 The analysis was carried out by Cebr, the Centre for Economics and Business Research, and placed the reduction in Gross Gambling Yield at £335 million, compared to the government’s £639 million forecast. John White, CEO of bacta, said: “While there will be some cost to bookmakers from lower FOBT stakes, it is a necessary one to protect consumers from the everyday risk of gambling harm on the high street.